The possibilities are astonishing with Daltile's Isis Glass collection. Take advantage of this comprehensive collection, using them as borders, decorative accents or as field tile. 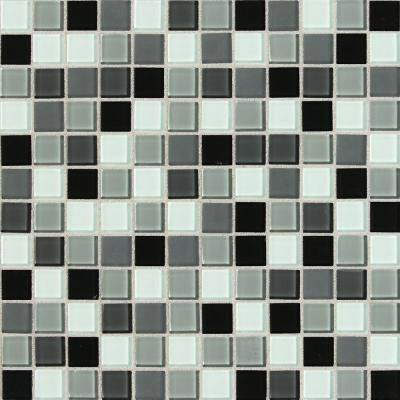 Walls, backsplashes, and pool linings are more stylish than ever before with this multifaceted mosaic collection. You can buy this product in our internet market. We will be glad if you make the right choice.